Ooh, I haven't done one of these posts in awhile. Life sort of got in the way there. But I'm back now and October UKYA titles look quite good, don't they? I'm excited. I have copies of Fearsome Dreamer, She Is Not Invisible and That Burning Summer so hopefully there will be reviews up on the blog soon. You should have already read my review of The Killing Woods and Lucy Christopher's fab guest post concerning PTSD. Unfortunately I haven't lined up any guest posts or interviews with any of the other authors featured on this list (or other UKYA in 2013 authors) for this month but hey ho. Another time. Please do let me know in comments if you know of a UKYA title published this month that I've missed and also which of these books you are most looking forward to reading! In one extraordinary summer the lives of two young people will change forever, in a tense and gripping historical drama from Lydia Syson, the author of the acclaimed A WORLD BETWEEN US. The Island is in peril. For years, bloodthirsty Marauder pirates have raided along the coast, carrying off goods and cattle. Now they're growing bolder, striking further inland, even taking slaves to man their black ships. An invasion is underway. As the son of a wealthy Law, young Aran should be safe. The underground farmstead of Hawk's Cross lies miles from the sea, and even the killing winds that sweep down from the moors can't penetrate those solid steel gates. But Aran doesn't want to be safe, he wants to be a warrior: to fight for his friends, his family and his home. 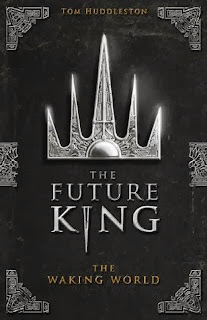 Many tales have been told of the boy who became our greatest King. Very few have spoken of the future . . . 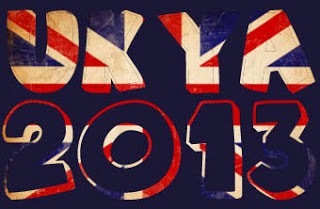 Which UKYA book are you most looking forward to reading in October? I hope so too, Cait! I absolutely adored Lydia Syson's latest book, so I have high hopes for this one! Have you? That's wonderful to hear. It hasn't really been on my radar but if I keep hearing good things about Skulk I'll just have to read it.. I'm really excited for FEARSOME DREAMER and SHE IS NOT INVISIBLE! Can't wait to get my teeth into these reads! 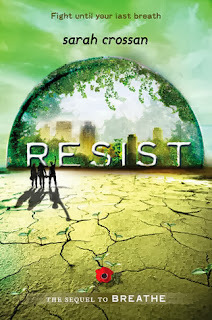 I'm really excited to read Fearsome Dreamer, Resist and The Killing Woods this month! I'm ridiculously excited for The Killing Woods! I've had a copy for weeks and weeks but I'm saving it; goodness knows how long it'll be until Lucy's next novel! Yes, there's a thought. I read two of Lucy's book in the space of a few days. Now I only have one book left and I'll have to make it last! 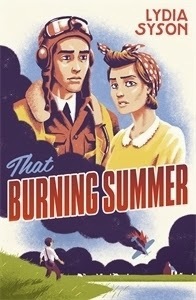 I really want to read That Burning Summer, it sounds absolutely fantastic. She Is Not Invisible looks fab as well, so hopefully I'll be able to grab a copy of both these books soon after their release. So many great books here. 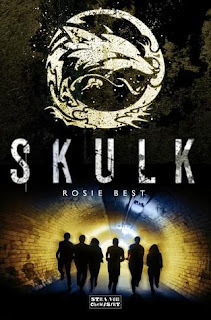 I have Fearsome Dreamer, That Burning Summer Skulk, and Resist on my TBR pile and can't wait to get round to them. 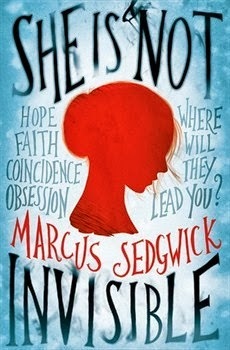 I'm also really really really looking forward to reading She is Not Invisible and The Killing Woods, as I have adored previous books by Marcus Sedgwick and Lucy Christopher. I know, they all look so great! Yeah, I know what you mean. 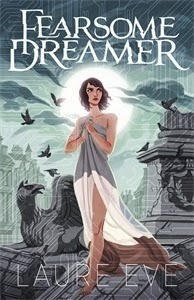 I'm reading Fearsome Dreamer at the moment and I'm really enjoying it. I think I'll read She Is Not Invisible next but after that? No idea!